Click on the image to read more about the animal. The Barbour County Animal Shelter has adopted the following policy for control and disposition of animals at the shelter. All livestock seized and or impounded: Will have an impound fee of $50.00 each plus $15.00 each per day boarding. All Birds or poultry seized and or impounded: Will have an impound fee of $25.00 each plus $5.00 each per day boarding. All dogs seized and or impounded: Will have an impound fee of $25.00 each plus $10.00 each per day boarding. 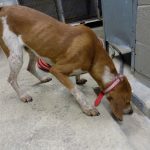 WV Code 19-20-6 Stray Dogs: If the Animal Control Officers (ACO) picks up a dog (six months or older) and it is a stray, that dog must be kept a minimum of five days which after that time the dog will be put up for adoption, sent to a rescue, or humanely euthanized as listed in WV Code. 19-20-8. Claiming of stray dogs: Before owner can take possession of a dog(s), owner must provide enough proof to ACO that they are the rightful owner, owner must show proof of purchase of dog tax registration from Assessor and proof of rabies vaccination. If owner cannot show proof of vaccination, owner can be allowed to make an appointment for vaccination and bring in appointment card from vet showing date and time for vaccination to be done and must call and give tag # within 24 hours of dog receiving vaccination. Injured dogs picked up by ACO: Any dog wearing a valid tax registration tag with a severe injury or illness (life threatening) shall be taken to the vet for minimal treatment to stabilize health till owner can be notified. 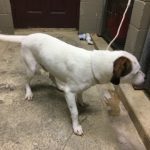 Owner will be responsible for all cost of vet bill along with impound and boarding fees. Any dog not wearing a valid tax registration tag with a severe illness or injury will either be taken to the animal shelter till the owner can be found or taken to the vet to be humanely euthanized to end pain and suffering with vets recommendation. Emergency pickups: Aggressive, causing property damage, danger to public safety, severe injury, or to remove from dangers of cruelty or rabies concerns. Nonemergency pickups: All nonemergency pickups will be handles within a reasonable time, usually within the next business day. Adoption Policy: There will be a $25.00 fee assessed for the adoption of any dog. Dogs that are adopted and under six months of age, the owner will be required to show proof of dog tax registration and rabies vaccination within 30 days of the dog turning six months old. 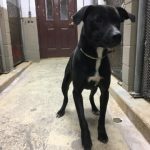 Dogs over six months old are required to have tax registration before taking the dog from the shelter, and within five days show proof of rabies vaccination, also owner will have 30 days to have any adopted dog spayed or neutered and return proof of spay / neuter form filled out by veterinarian if not already done before time of adoption. 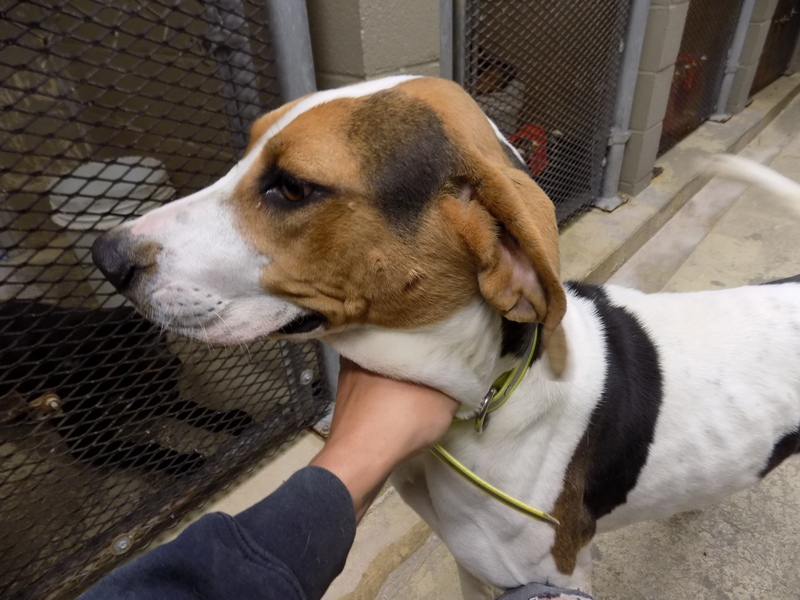 Dogs that are suspected of rabies will be kept separate from other animals and the Barbour County Health Department will be contacted immediately. WV Code 19-20A-2. VACCINATION OF DOGS AND CATS. A person who owns, obtains or possesses a dog or cat within the State of West Virginia shall have a dog or cat properly vaccinated against rabies with a vaccine capable of producing immunity for three years, boostered one year after initial vaccination and every third year thereafter. Dogs and cats need not be vaccinated before the age of three months, but must be vaccinated by the age of six months. Such tag shall be securely fastened to the collar worn by the dog. WV Code 19-20A-6. OFFENSES AND PENALTIES. Whoever owns, keeps or harbors a dog or cat and fails to have such dog or cat vaccinated or re-vaccinated against rabies, and whoever vaccinates a dog or cat against rabies and fails or refuses to keep and report the required record of such vaccination, or fails, or refuses to provide the required tag, or whoever obstructs or interferes in any way with the enforcement of any section of the article shall, upon conviction, be fined not less than ten dollars nor more than fifty dollars, or be confined in the county jail not less than ten days nor more than sixty days, or both. 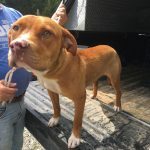 Barbour County Animal Control’s goal is to help guard the safety and welfare of all companion animals living in Barbour County, West Virginia, and to provide legal enforcement of humane laws designed to protect all animals from being treated in a cruel manner. We operate a shelter and a dog kennel to hold pets that have been located by concerned community members until the owners can be located. 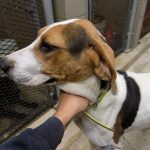 We also partner with Animal Friends of Barbour County to help stray animals find their forever homes. 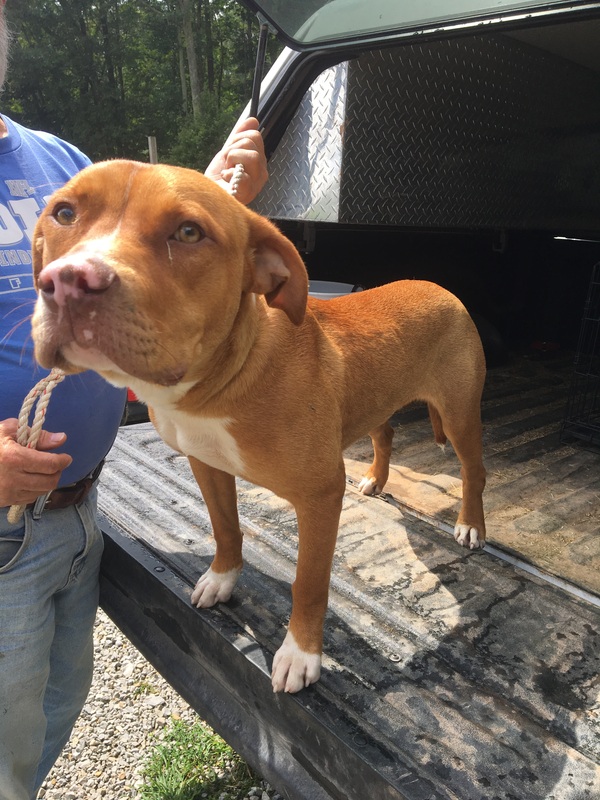 Found a Stray Dog or Cat in Barbour County, WV? 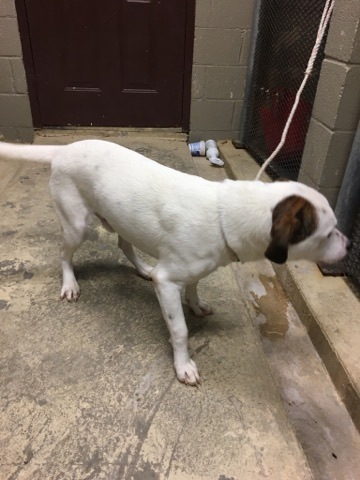 If you have possession of a stray cat or dog that you found roaming alone in Barbour County, contact Barbour County Animal Control as soon as possible. Please be prepared to provide general information that we can use to help locate the owner (including a description of the animal and where you found it). Please note that it is illegal to pick up a dog and keep it, give it away, or remove identifying collars or tags. Pets whose owners cannot be located are available for adoption. All dogs over six months of age living in Barbour County are required to wear a collar, name tag, and tax registration tag at all times. Dog Licenses are issued beginning July 1st and expire on June 30th. Dog licenses are available at the Barbour County Assessor’s Office. The cost is $6.00 each for dogs within city limits and $3.00 each for dogs outside of city limits. The code WILL be enforced. 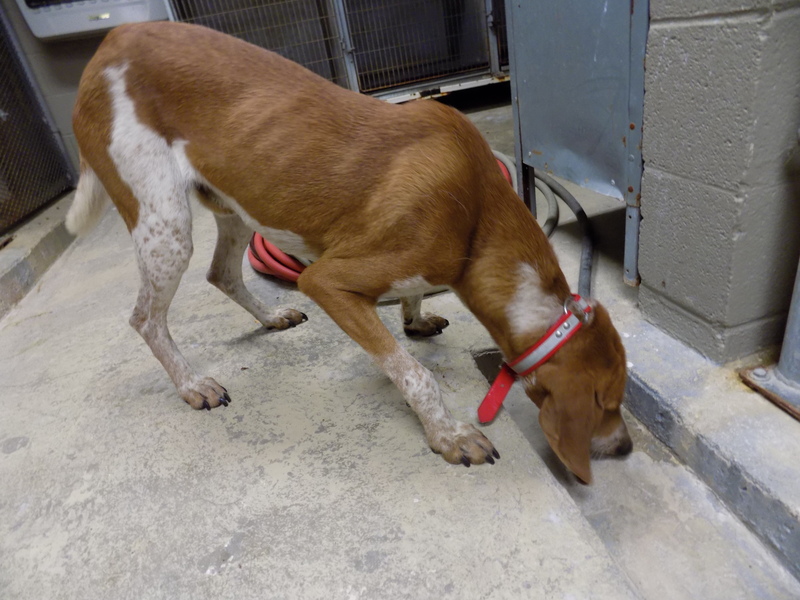 Failure to register a dog may result in the dog being seized immediately and impounded. Penalties of up to $100 will be assessed. A misdemeanor charge is also applicable. You should take all proper steps to ensure that your pets are contained within the boundaries of your property, or kept on a leash, for their safety. While we make every effort to return pets to their rightful owners, it can be difficult to locate owners without contact information available. If you are unable to provide care for your pet, you may bring him to our shelter and surrender him to our care. We accepted 236 dogs in 2016, and 46 of those were surrendered by their owners. Only three of our dogs were euthanized (per court-order, as vicious/hostile animals). We cannot overstate the importance of having your pet spayed or neutered. The pet population is currently at an unsustainably high level. Please contact us for additional information. Financial assistance may be available. 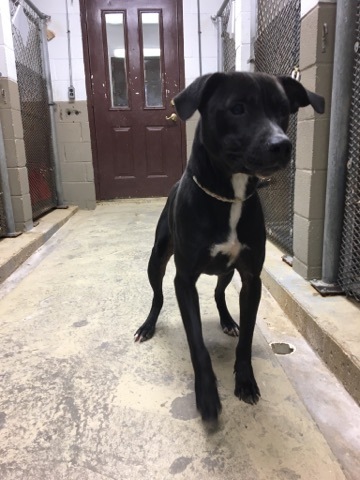 The Barbour County Animal Shelter accepts donations to enable us to continue our operations without euthanizing animals. We would be unable to continue to assist these animals without help from caring members of the community. Financial contributions, as well as pet food, bleach, paper towels, and other donations are greatly appreciated. Please contact us to find out what items we currently need the most. Thank you for your kindness and generosity toward animals in need.